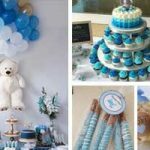 If you are looking to hold a party on a budget – then these Dollar Store Baby Shower Ideas are for you. 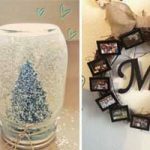 Why spend a lot of money on making the perfect celebration, when you can tap into your creative flair and make stunning centerpieces and decorations with little to no money. 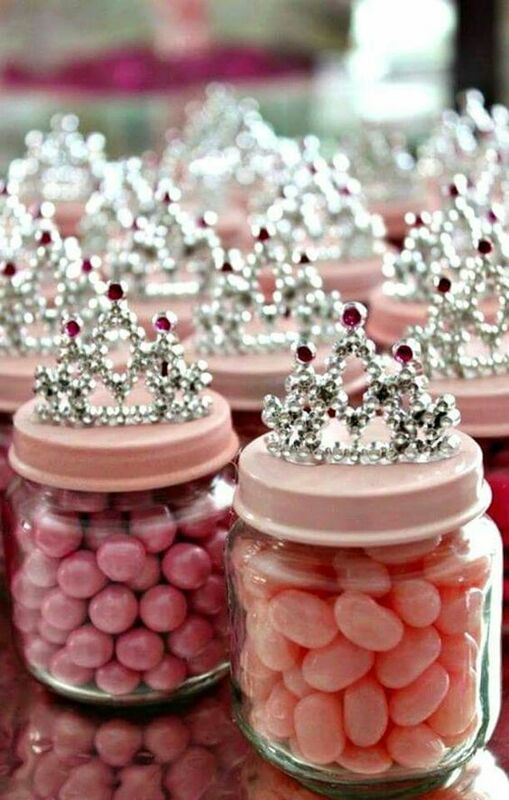 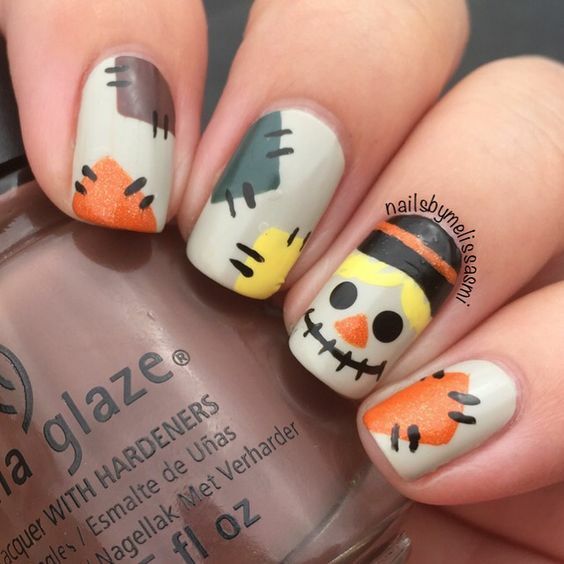 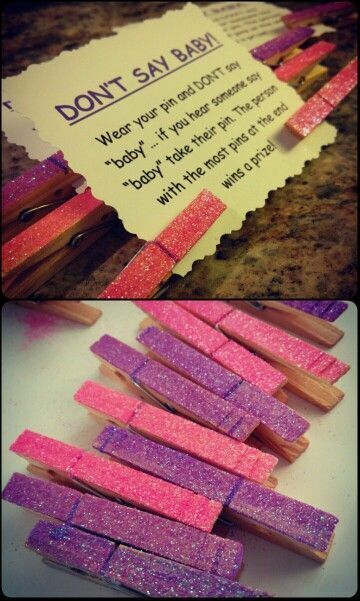 This is the cutest idea for any party. 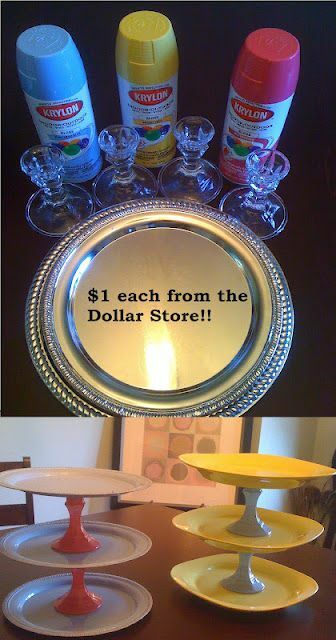 Start with a horse from the dollar store and spray paint in gold. 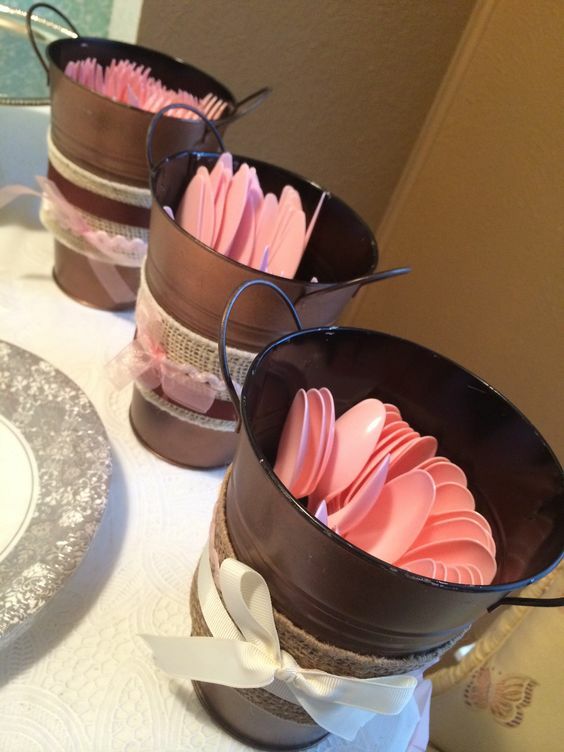 Use a drill to make a hole and insert a pretty striped paper straw. 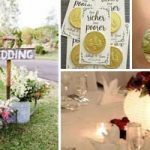 Take a round gold box, this could be an up-cycled gift box for example, spray paint in gold and hot glue the gold horse on top. 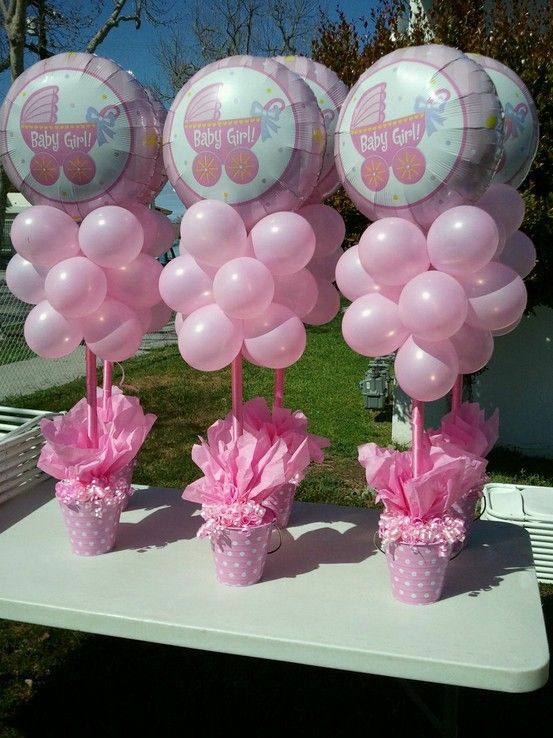 Add trim such as flowers and beads and you can make these in multiple sizes to really add to the carousel effect. 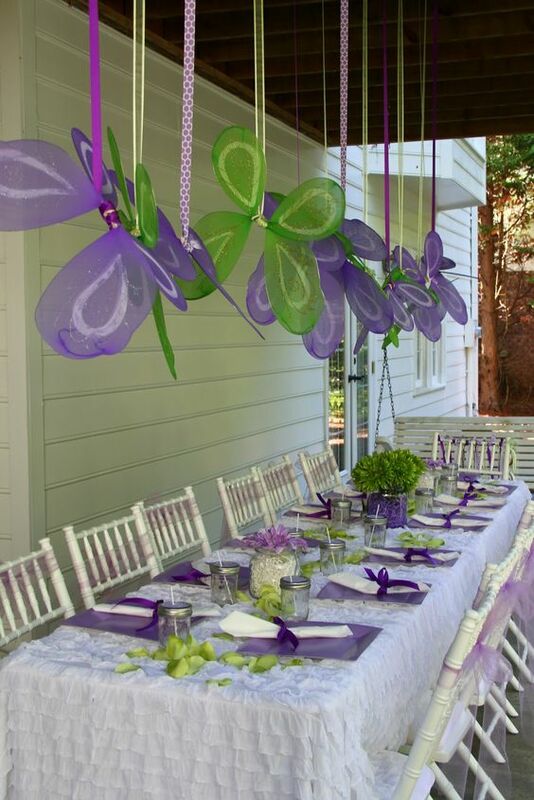 This is such a versatile theme it could be used for many parties such as birthdays and weddings. 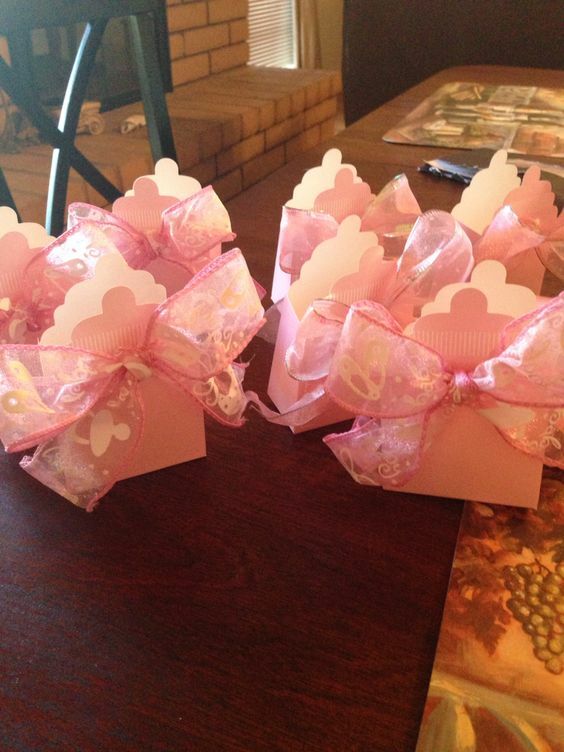 This is a great prize for baby shower game winners. 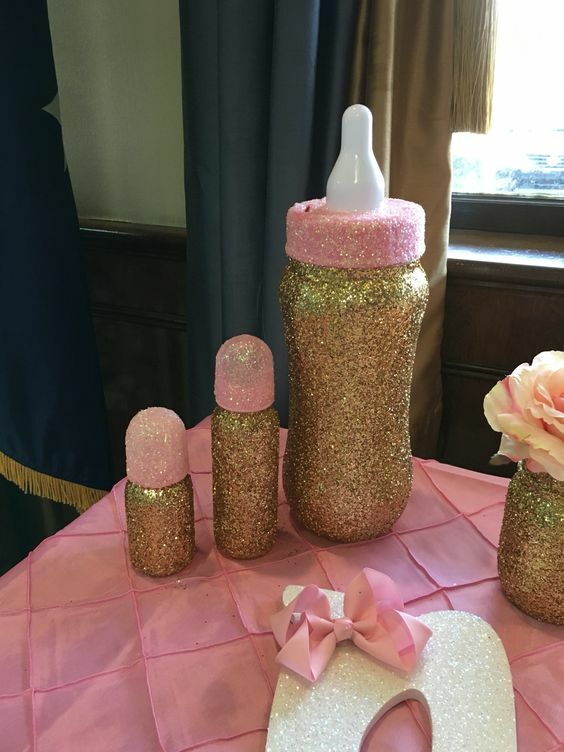 Purchase some baby bottles and candle holders in your nearest dollar store. 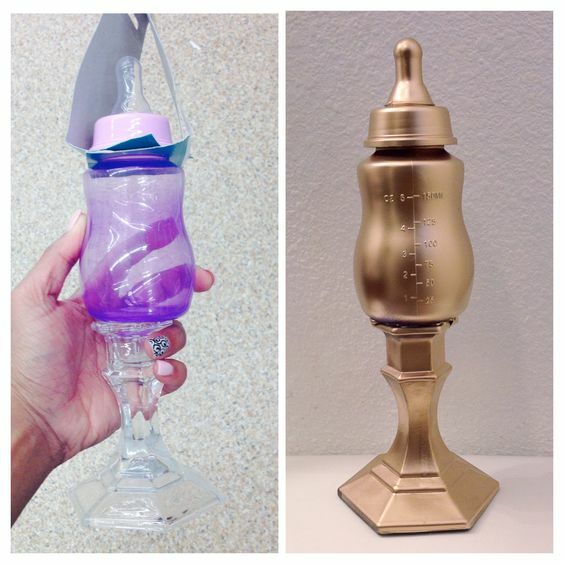 Attach with glue and spray paint in gold. 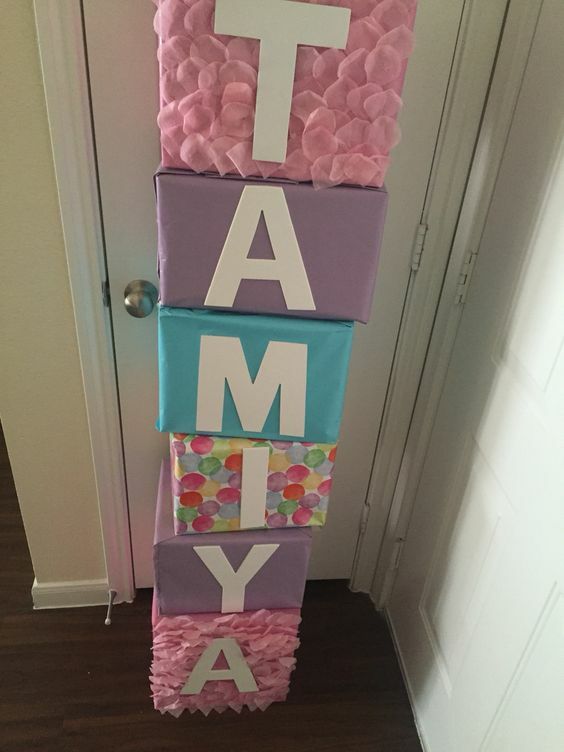 Cardboard blocks look great for baby showers. 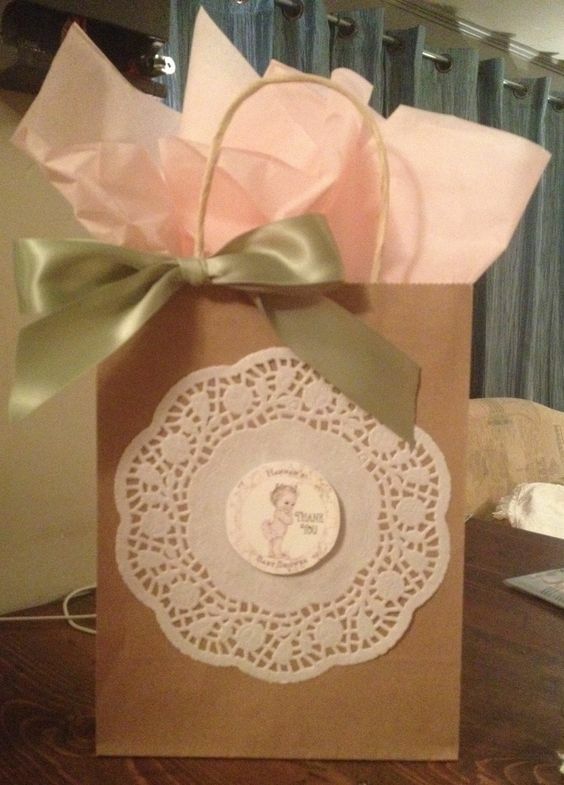 You can use cardboard shipping boxes and get wrapping paper from the dollar store. 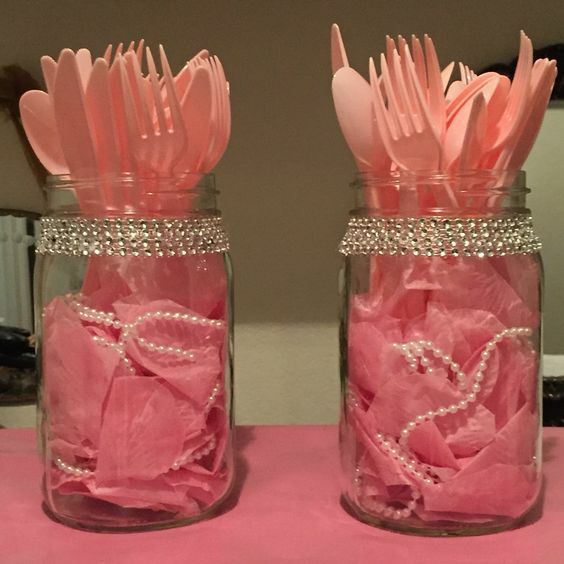 Rather than leave plastic knives and forks strewn abou, you can make them look pretty for the table by placing them in pink tissue paper and then into mason jars. 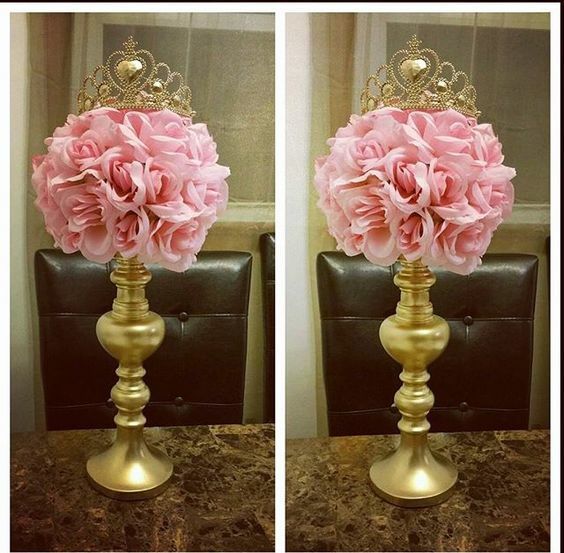 Capture a touch of elegance without the added cost. 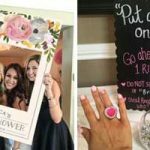 Take a brush and dip in elmers glue – paint it on and roll it in a bowl of glitter. 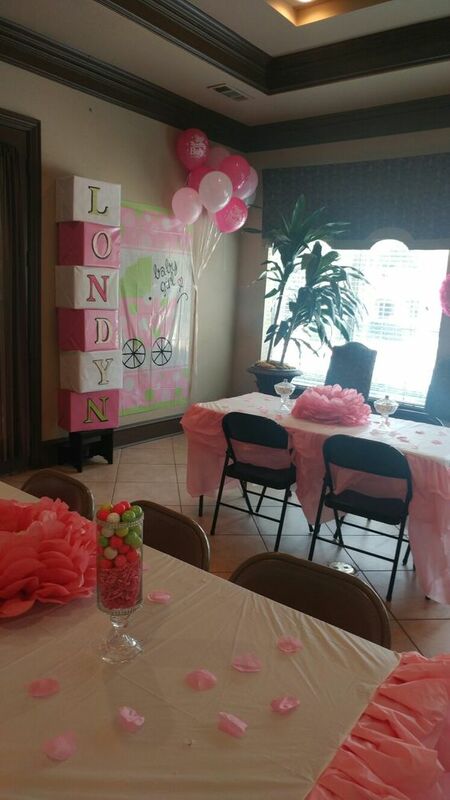 If you are catering for a lot of people then mini chalkboard signs are adoarble to put your table numbers on. 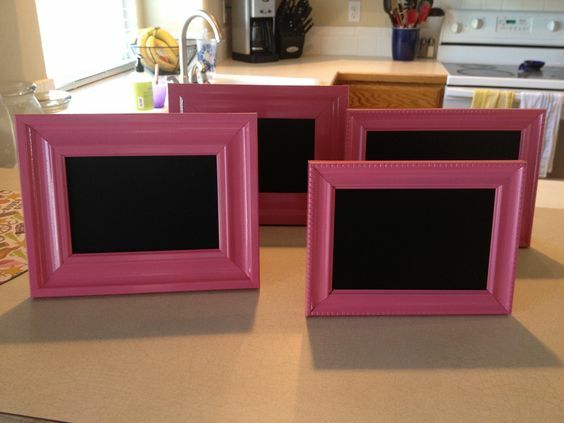 Purchase some frames in the dollar store, spray paint pink and add chalkboard paint in the center. 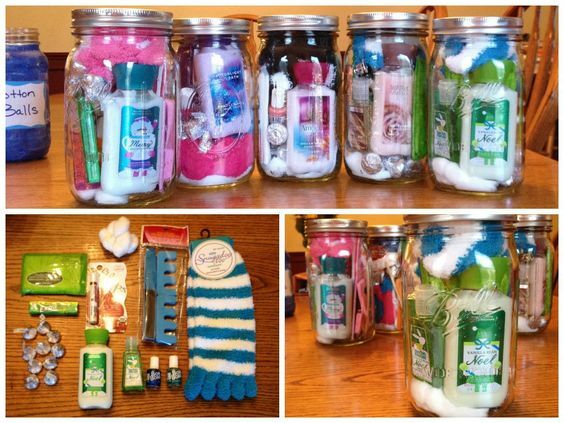 This can double up as a favor and guests can use this in their home.